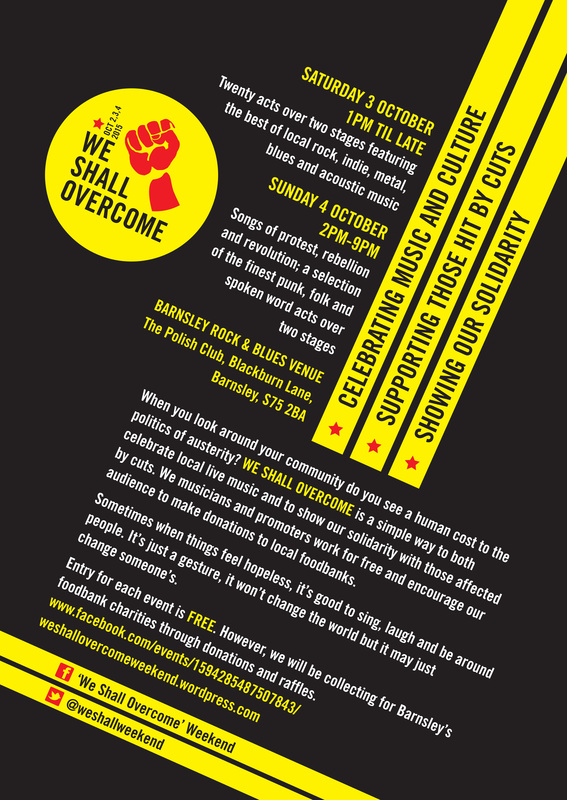 This weekend, I am pleased to announce another six fantastic acts that have joined the line-up of the Barnsley leg of We Shall Overcome. Barnsley’s very own socialist punk band, fresh from releasing their debut album From Acorns Mighty Oaks, THE HURRIERS; from Wakefield LOUISE DISTRAS, who has been compared to Joe Strummer, Joan Jett and Billy Bragg; and featuring former members of the much loved big ska band Catch-It Kebabs, THE MIGHTY VIPERS will be the groove, funk and reggae vibes as they close the main stage on Saturday night. STRAY TARGETS, who have been a favourite on the local Indie Rock scene for a number of years now, will also play a set. Also joining us will be the brilliant Barnsley singer songwriter BRANDON GRAY and from Doncaster, the politcal folk singer, THE LAST POLITICIAN. Twenty acts over two stages, featuring the best of local rock, indie, metal, blues and acoustic music. 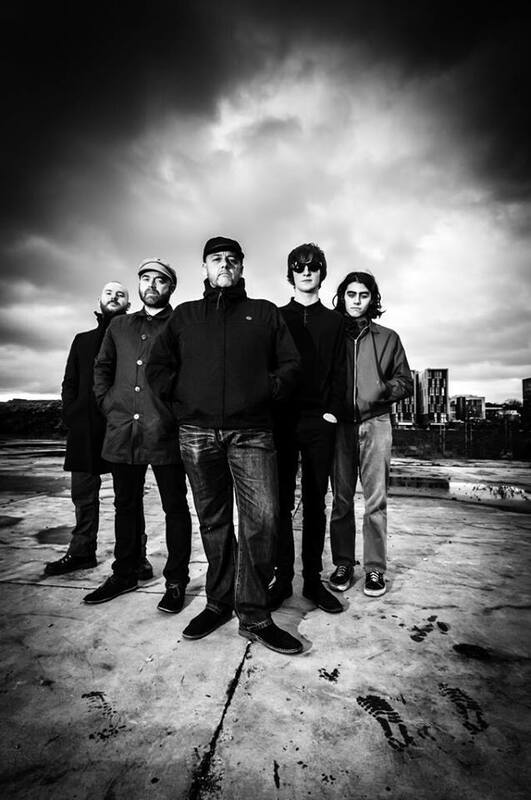 finest punk, folk and spoken word acts over two stages.